HUGE NEWS! 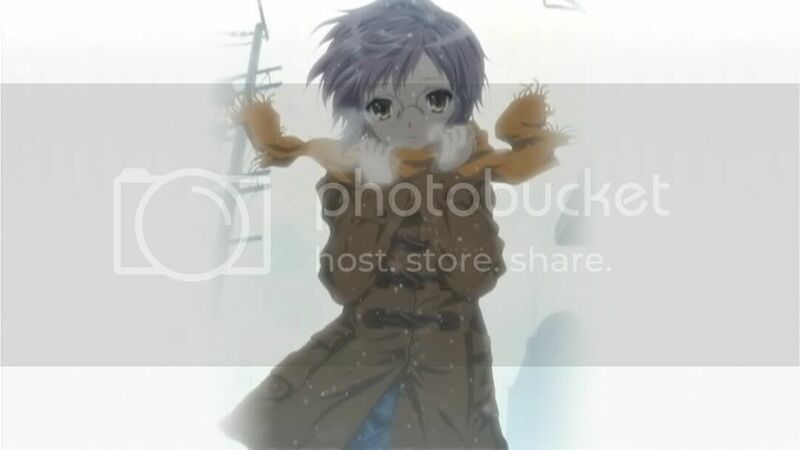 A video on the ASOS Brigade website has just confirmed that Bandai has licensed The Disappearance of Haruhi Suzumiya film, which will be coming to Viz Theater in San Francisco on May 21. Tickets will be available from New People World. Based on what we know so far, it’s likely that Bandai is dubbing the movie alongside the second season. 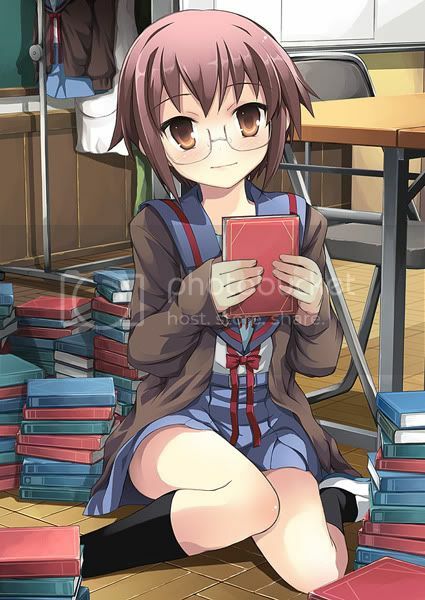 Stay tuned to Project Haruhi for further updates, and feel free to discuss Haruhi in greater detail in our forums! Are You Excited About the Disappearance Movie? KyoAni obviously expected the announcement of their Disappearance of Haruhi Suzumiya film to generate lots of excitement and anticipation. However, the response thus far from the fan community has been underwhelming. Many fans have expressed concerns that the Disappearance arc is far too lengthy for a feature-length production. Other are merely apathetic towards Haruhi in general since the Endless Eight fiasco. However, there are also fans who are cautiously optimistic; they believe that KyoAni learned their lesson, and will produce a quality motion picture that does Haruhi justice. So what do you think? Are you excited about the Disappearance movie? Let us know in the poll below, and join the discussion on our forums!